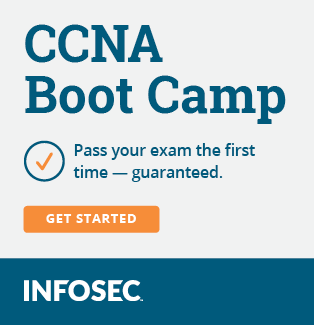 Things not covered by CCNA Exploration v4 on the new exam? 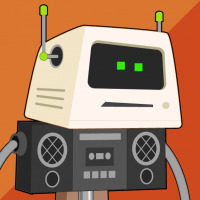 I just finished taking up a Cisco CCNA class. The course started back in early of this year and we used the CCNA Exploration v4 for the whole course (started with exploration 1 all the way up to exploration 4). Im planning to take up the exams 100-101 and the 200-101 (two-test track) within 1st quarter of 2014, but im worried that the "old" Exploration materials will not give me enough knowledge on the new technologies that would be covered on the new exams..
What are the topics that are not covered by the Exploration v4 that needs to be studied for the new exams? What are good materials (videos, ebooks, etc. free or not) for studying those? Will Cisco also gonna update the Exploration Curriculum? If so, when will they release it to be taught in schools/training partners? What I would do is take a look at the exam objectives and cover anything you didn't cover in class. You might be best off just buying the new study guides from Odom and reading them to be on the safe side though. I know last time the exams changed students who went through the academy courses were given extra time to take the exams even after they expired. You might want to check with your instructor to see if that is a possibility. If you are taking a Cisco academy course they have bridge material available which cover EtherChannel, HSRP, IOS 15, IPv6, Multi-Area OSPF and Network Management.